Abigail Gamble – My name is Abby. 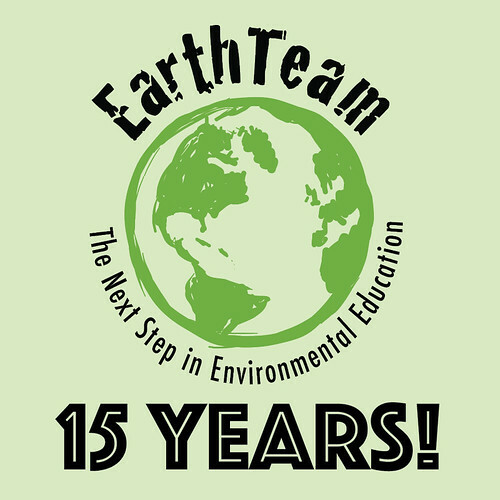 I joined Earth Team last year because I love nature and I wanted to protect our environment. I enjoyed it so much last year that I joined again! This year I’m excited to continue our projects, go into nature, and go on the camping trips. Fun Fact: I love art and swimming. 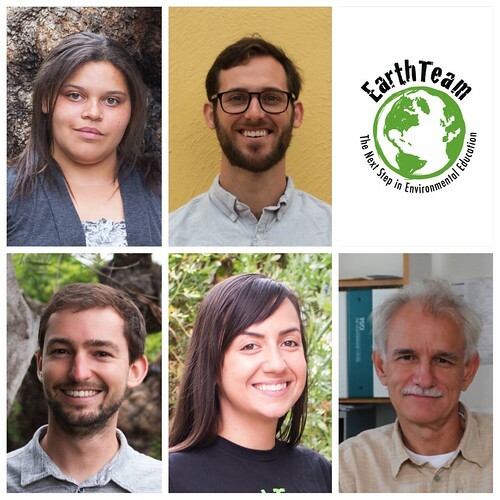 Read more about Meet the Antioch Earth Team Interns! Join us for FOSC’s & Earth Team's annual Litter March, where we will work together to educate and inform the general public about the negative impacts of littering by engaging community members, students, and local organizations & businesses in a march to promote environmental awareness and reduce litter. The Zero Litter Project takes a service learning approach to leverage the creativity, passion, and leadership of today’s youth toward a healthier watershed. Students partner with school districts, municipalities, local organizations, businesses, and concerned citizens to collect data and employ strategies that reduce litter sources, raise community awareness, and complete direct litter pick-ups to keep litter out of waterways. Read more about Marine Debris Champions!